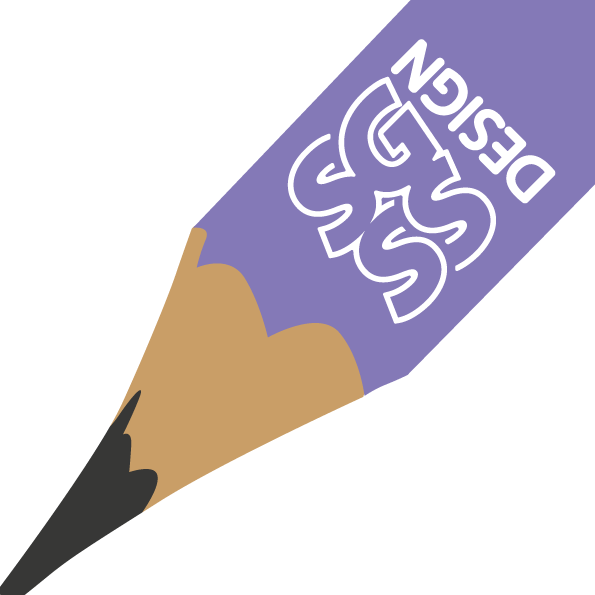 SGSS provide graphic design services covering design for print, websites and illustration. We can design everything from your logo, leaflets, brochures and exhibitions. 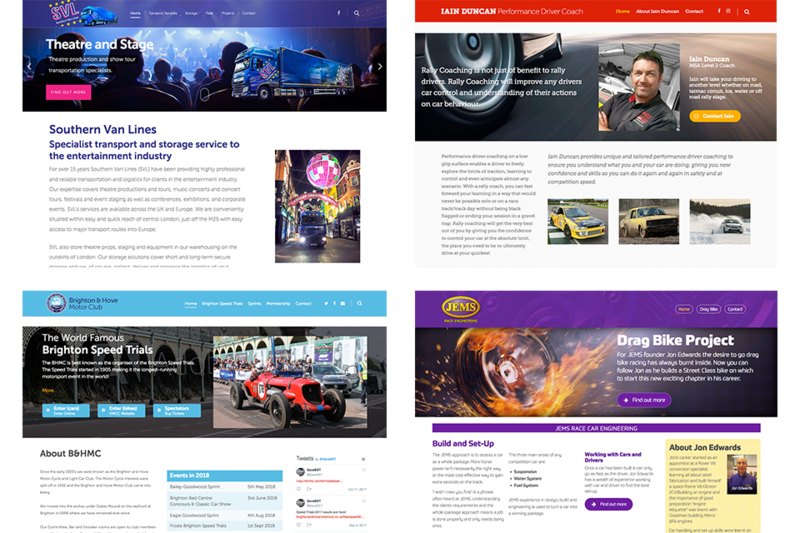 We can design, build and host your website, Illustrate your products and bring your ideas to life. We are a one-stop-shop managing the whole process for you. SGSS provides its graphic design services to Crowborough and the surrounding areas of East Sussex, West Sussex and Kent with some clients from further afield. Steve’s career started in design for print in a time before websites and even before computers were used in the industry. Initially Steve worked at a printing company, producing artwork, before moving to a design consultancy in Tunbridge Wells. Working with typesetters, repro houses and printers, Steve has gained a thorough understanding of the industry and its technology as it has developed over the last 30 years. Being in the design business when websites first came into use we have developed our skills as the technology has grown. Today website design and management is as much apart of our business as print and for many of our clients we manage both. I've used SGSS for many years now to design and manage my websites and for all graphic design. Steve's a pleasure to work with. 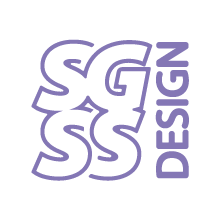 Steve at SGSS Design has been marvellous in redesigning and focusing my website over the last year and I am delighted with his support and ability to match my demands. Since then he has created 3 more websites for friends of mine and they too have been equally pleased. Had some Graphic Design work SGSS Design, can't thank them enough for the work I received back, high quality and turn around time was brilliant. Couldn't recommend enough. Your logo or logotype is your symbol of recognition to your customers. It is a valuable part of your brand and business. We have designed and developed many logos and brands. 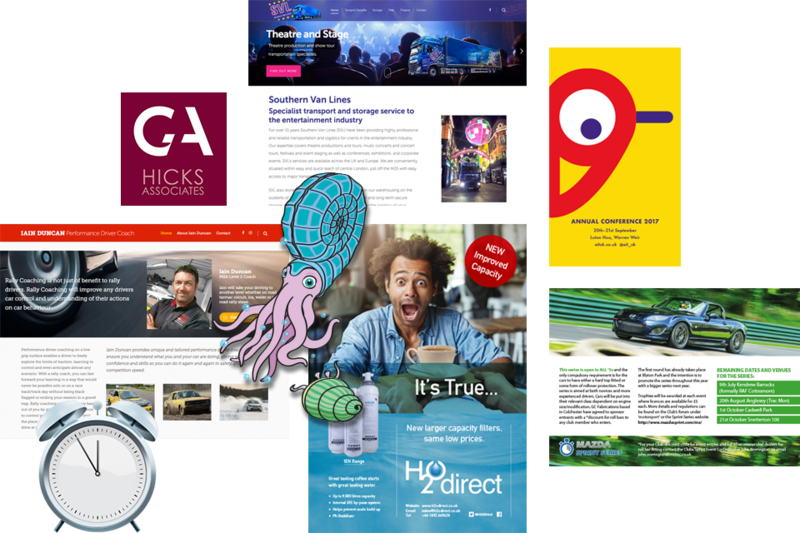 Here are some examples of logos, and branding can be seen throughout the examples of leaflets, brochures and websites on this site. We design and produce lots of leaflets of all shapes and sizes. Working to standard sizes and materials, leaflets can be bought at incredibly good prices from specialist suppliers. 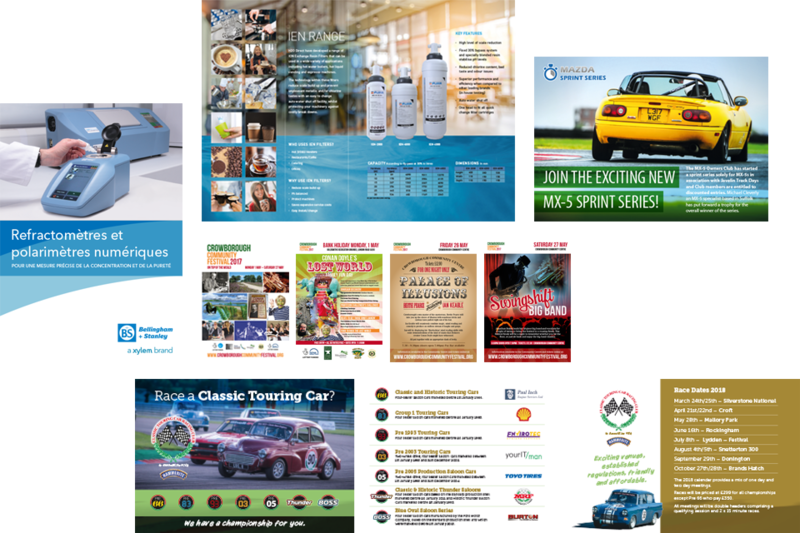 Designing and producing a brochure can be a big undertaking. We have produced lots over the years on all types of subject. We help with the conception of the brochure, development of the idea and often illustrate or produce the photography used in them too. SGSS Design build all kinds of websites from information sites large and small, to content managed sites, and e-commerce sites for selling online. Many of our sites are based on the WordPress platform. WordPress is a content management system which provides lots of valuable options to clients. Updating your own website can save you time and money, but this platform also provides many useful addons to suit most requirements at a fraction of the cost of bespoke developed sites. But if a bespoke solution is required we can provide that too.